Diabetes is an autoimmune disease in which a person has high blood glucose either insulin production in body is insufficient or the body’s cell stop responding to insulin. 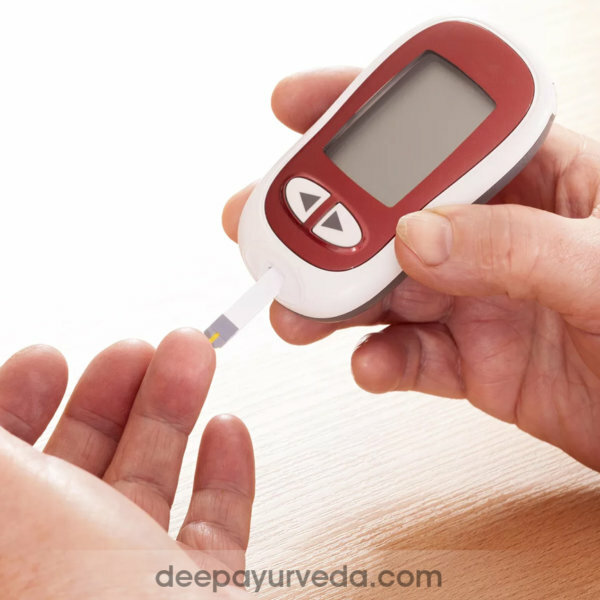 Diabetes is a chronic autoimmune disorder due to which the body is not able to make proper use of Glucose, thus results in high blood sugar and high levels of sugar in urine. Often referred to by doctors as diabetes mellitus, It is a group of metabolic disease in which a person body has high blood glucose either due to the pancreas not making insulin or body is not able to utilize insulin. 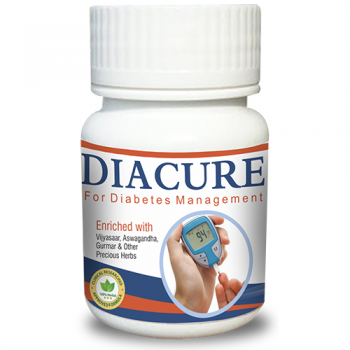 The long term High Blood glucose can lead to damage to the body and failure of various organs and tissues, therefore consulting the doctor for Diabetes treatment is necessary. 1. Type 1 Diabetes: Usually caused due to an autoimmune reaction in which the body’s defense system attacks the cells responsible for making insulin. The body of People who have type 1 diabetes produce little amount or no insulin. People of any age group can be affected, but generally, children or young adults are affected by this. 2. Type 2 Diabetes: Called as non-insulin dependent diabetes, mostly affecting adults and accounting for almost 90% cases of Diabetes. It is identified by insulin resistance and insulin deficiency or both. Type 2 Diabetes can occur at any age; Type 2 diabetes remains unidentified for many years as it diagnosed when a complexity appears in the routine blood or urine glucose. It is most of the times associated with obesity or overweight which cause insulin resistance and lead to high blood glucose. People suffering from type 2 disease can manage their condition in the initial stages through exercise and diet. 3. Gestational Diabetes: Gestational Diabetes is a type of diabetes in which there are chances of high blood glucose levels during pregnancy. Seen in 1 of 25 cases of pregnancies it is associated with complexities to both mother and the baby. Gestational Diabetes disappears after pregnancy, but women with Gestational Diabetes have the risk of developing type 2 diabetes at a later stage of life. 1. 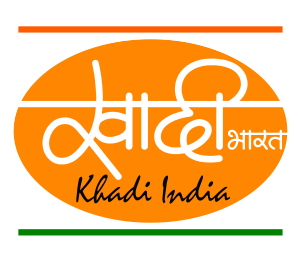 Intake of diets having Kapha doshas like sugar, fats potatoes, rice. At DEEP AYURVEDA we provide herbal Diabetes treatment to cure all types of Diabetes in a natural way without any side effects. Our Medical Expert Dr. Baldeep Kour has developed 100% safe Ayurvedic Medicines for Diabetes treatment after lengthy clinical trials and research works. 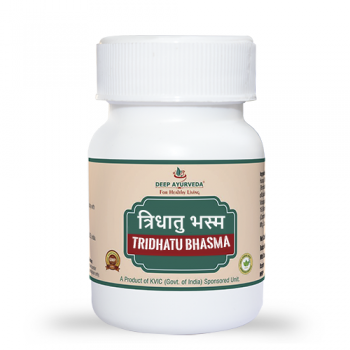 This Diabetes Treatment package is for 15 days only , After 15 days our ayurveda expert will review the case and prescribe the further treatment accordingly. 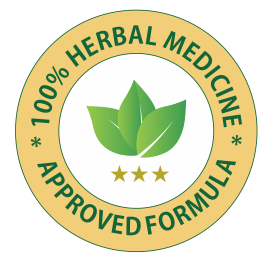 All Herbal medicines are 100 % safe as they do not contain any chemicals, steroids, do not have any side effects. 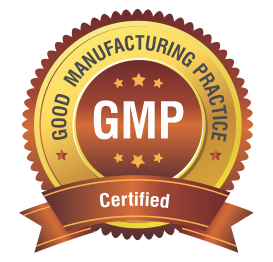 All products and medicines are GMP certified, USFDA certified And Sponsored by the Govt. 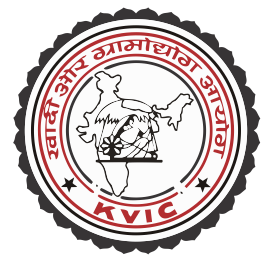 Of India (KVIC SPONSORED).